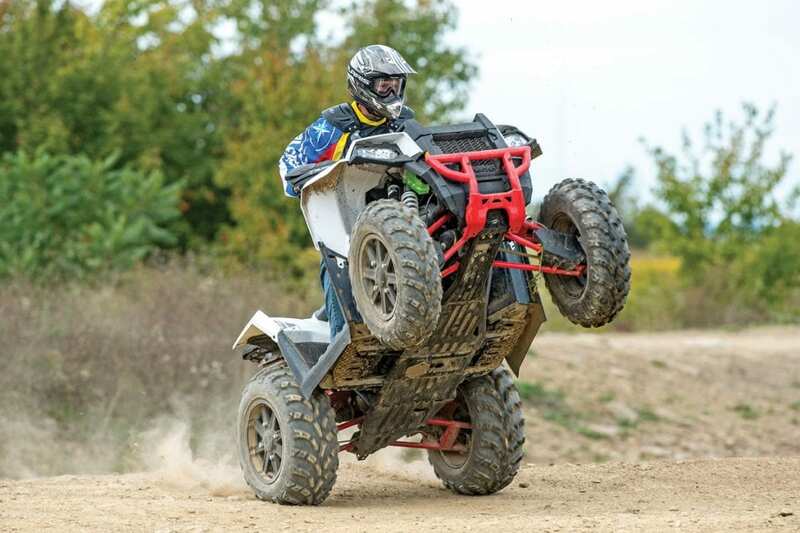 This recall involves model year 2017 Polaris Sportsman 450, 570, 850, 1000 and Scrambler 1000 model ATVs due to the electronic power steering ( EPS ) unit malfunctioning, posing a crash hazard. The recalled ATVs have “Polaris” printed on the front grill and “Sportsman 450,” “Sportsman 570,” “Sportsman 850,” “Sportsman 1000” or “Scrambler 1000” printed on the side of the steering column. The ATVs were sold in several colors. The model number is located on the fuel tank cover. To check for recalled vehicles by VIN, visit www.polaris.com. Polaris has received 15 reports of the electronic power steering (EPS) unit malfunctioning. No injuries have been reported.